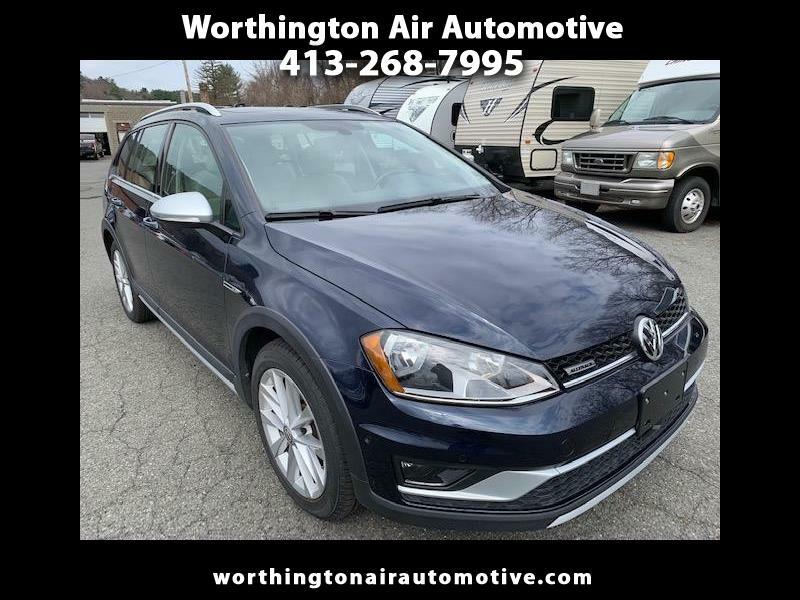 Ful Factory Bumper to Bumper Warranty on this "Like New" 2017 VW Alltrack. AWD at its best, 100 % Financing available and we do not charge Doc Fees. Message: Thought you might be interested in this 2017 Volkswagen Golf Alltrack.